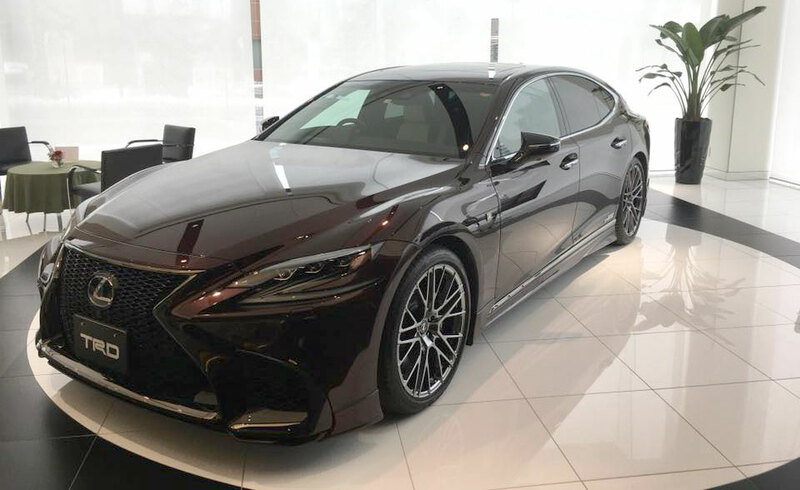 TRD Japan recently displayed their new body kit for the 2018 Lexus LS 500 F SPORT, and there’s definitely something to like here. The LS and its black exterior blend in nicely with the aero parts — I especially like the 21-inch wheels. As a reminder on price, the body kit including the sports muffler is ¥660,000 ($5,830 USD). 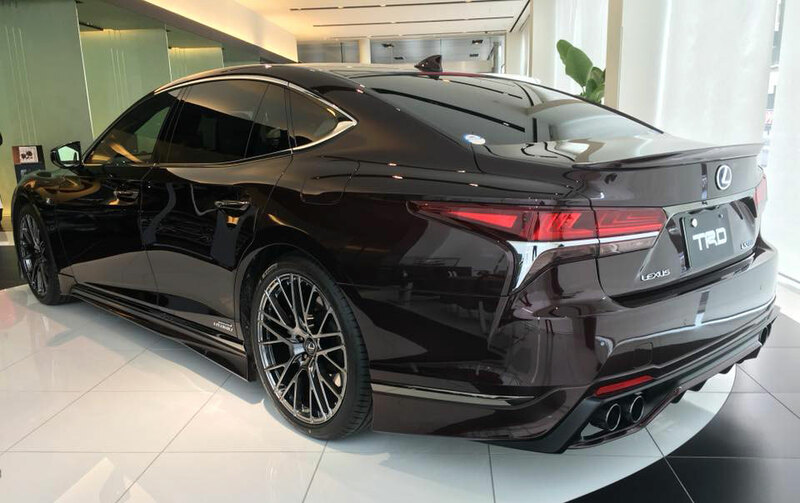 It’s the wheels where it gets really expensive — the 20-inch version will retail for ¥652,000 ($5,760 USD), and the 21-inch wheels are an eye-watering ¥684,000 ($6,040 USD). As far as I know, these kits are only available in Japan. LexusfanLFA: Takemi's LS looks nice and fresh.